The Invalides. 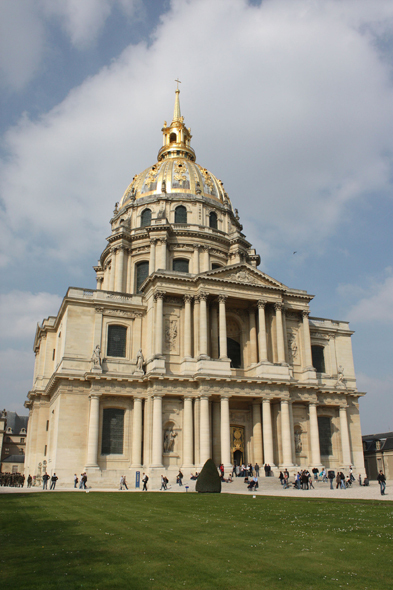 The chapel of the Invalides, conceived to welcome the boarders of the hospital of the Invalides, was raised to the rank of cathedral. It is the seat of the catholic bishop of the Armies.